The Gentle Stunts are back! 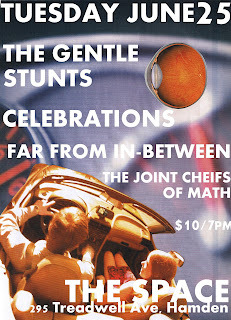 I hear they are working diligently on an LP follow up to last years brilliant "Life-Size Deadbeats", but for now you can sample old songs and new when they play The Space on Tuesday with Celebrations, Far From In-Between and The Joint Chiefs Of Math. 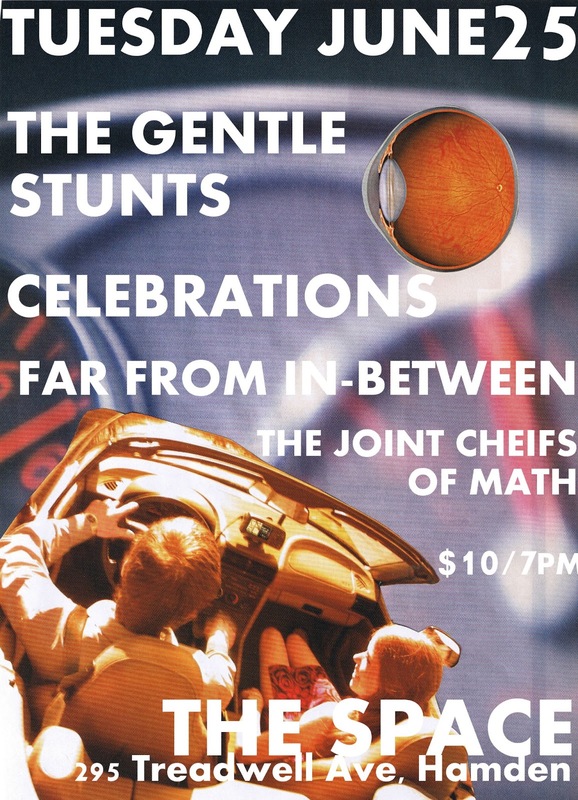 Come check out some math rock, pop rock, crack rock... Any thing you can think of! CT meets Philly in this monstrous event! The Gentle Stunts is a made up of the subconscious, nostalgia, and drive of Cal McNamara. With two LP's out in the open, and working on a third due in 2013, Cal continues to create impulsively with an ever-growing understanding of production and songwriting. The music starts upstairs and makes it's way from his mind into the garage where his studio exists to serve as a pylon for the end results. 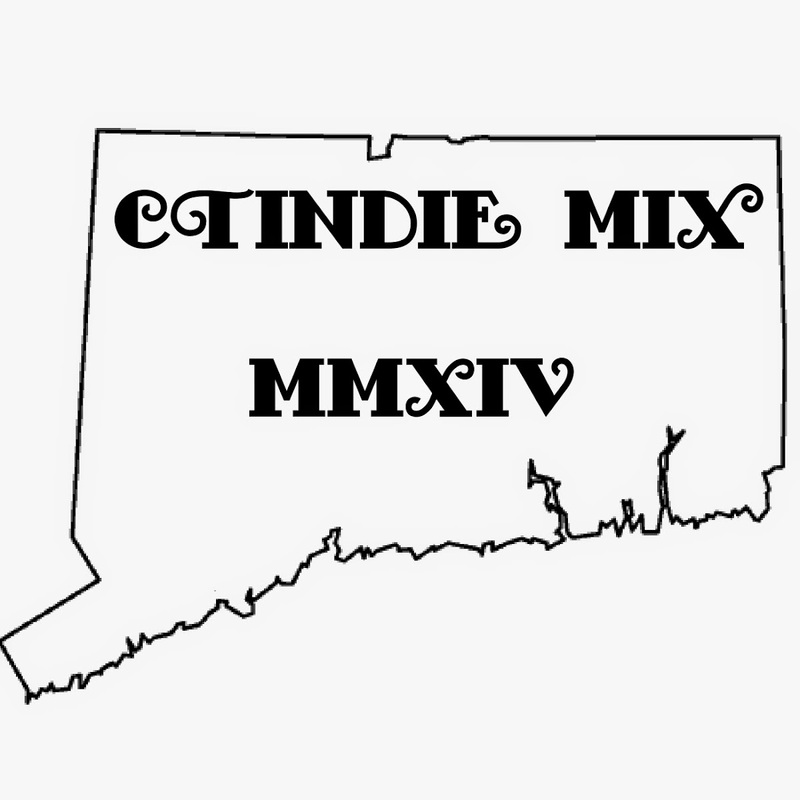 We are Far From In Between (FFI) and we're a punk/alternative/metal/polka(just kidding) band from Fairfield and Trumbull, Connecticut. We got started in about 2010 and we've been working hard to be the best band we can be. 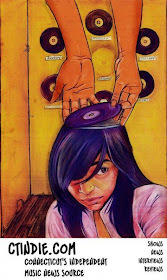 We're not easily compared to any other band so you'll just have to listen for yourself! Two dudes with the same haircut. Mad stuff going on.